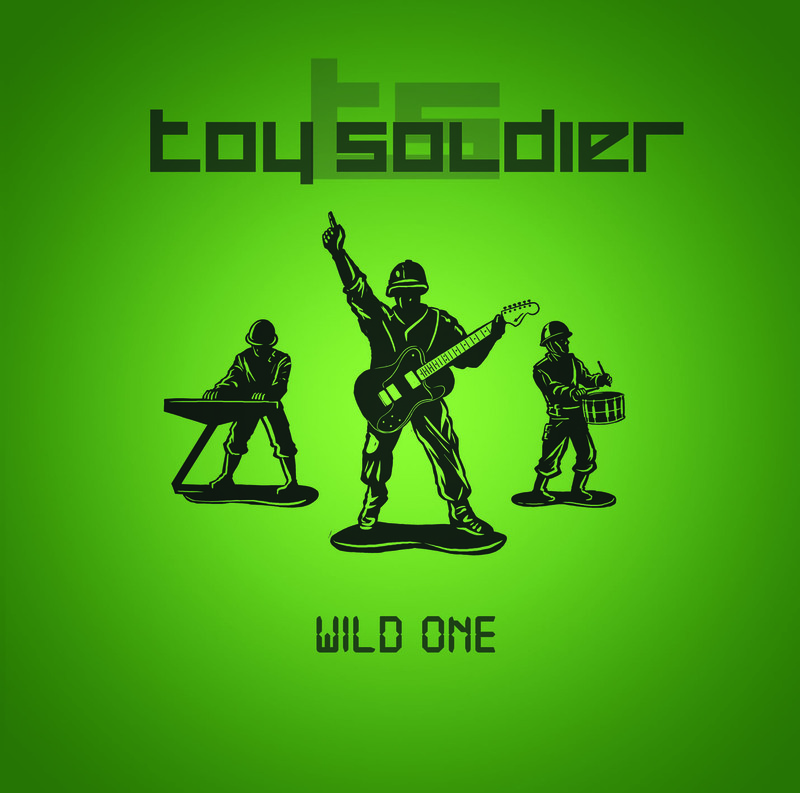 Toy Soldier is a two piece electronic act from Cork and the brainchild of Cian Walsh. Walsh has been on the indie scene in a number of different guises over the past few years. Toy Soldier sees him team up with Fergal McCarthy. The result is a fresh, on the pulse sound, that could lead to bigger things. ‘Wild One’ is an uptempo track with a slight electronic tip of the hat to Owl City. Where Toy Soldier differs is that their sound isn’t soaked in saccharine. Wild One has a pumping bassline and a chorus that hits at 35 seconds in. This could easily go side by side with any current Top 40 opponent. Catchy hooks, delicate vocal harmonies and is that (shock horror) a guitar I hear. Brilliant! Track 2 is ‘Battles’. For some reason the vocal melody reminds this listener of ‘Wonderful Life’ by Black from the late 80’s. And that’s not a bad thing. ‘Battles’ isn’t as in your face as ‘Wild One’. Production is excellent with little sounds and noises you won’t even realise are there without a set of headphones on. Somebody please.. make these guys stars! Excellent stuff! Mr Record Company Man, if you’ve any money left, give some to Toy Soldier.